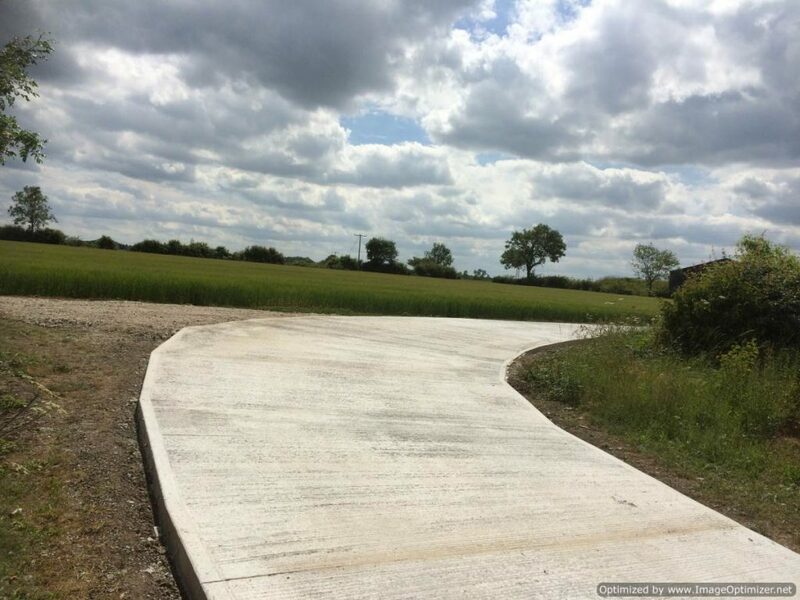 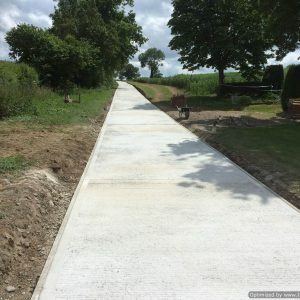 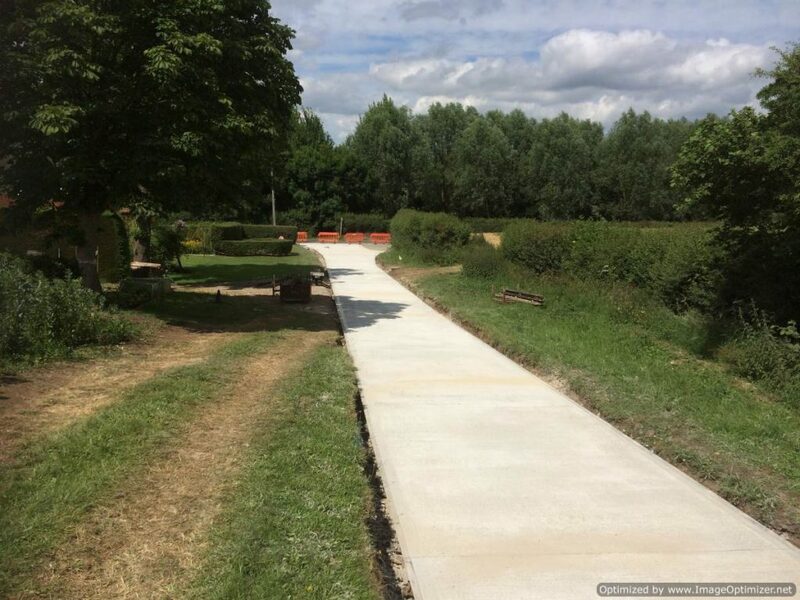 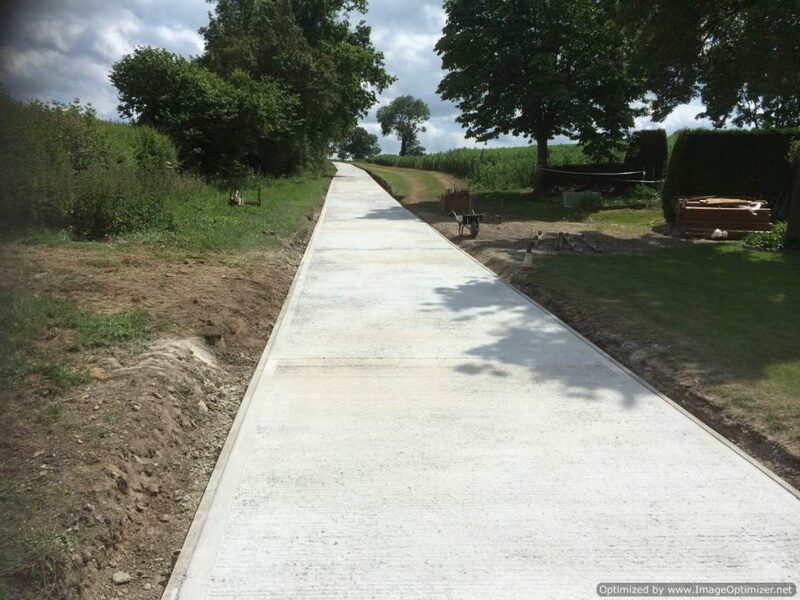 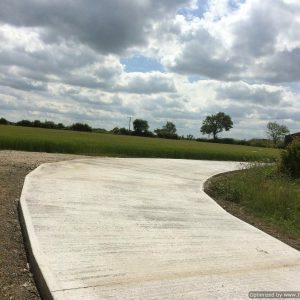 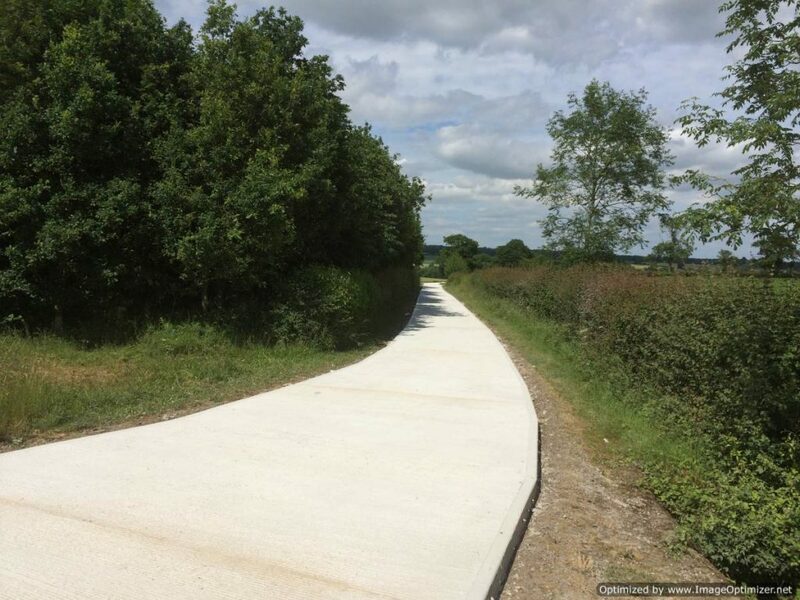 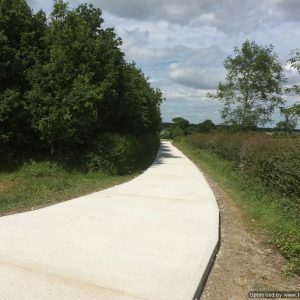 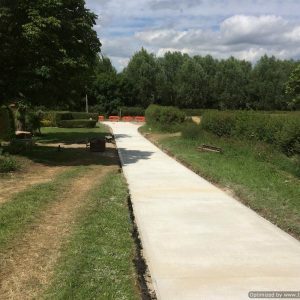 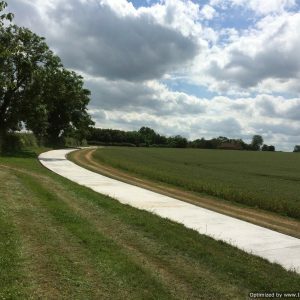 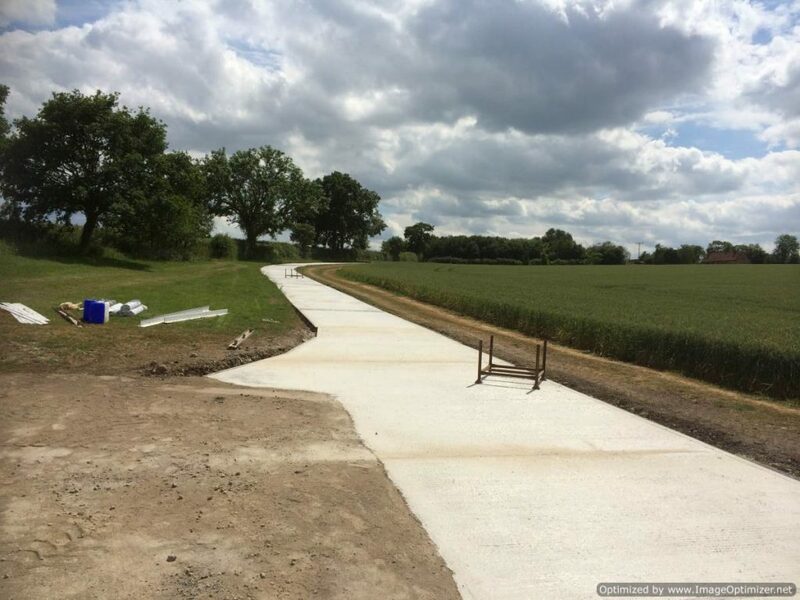 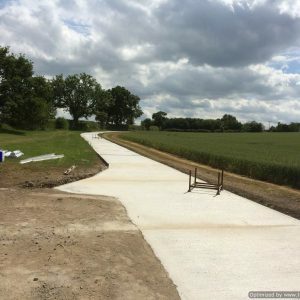 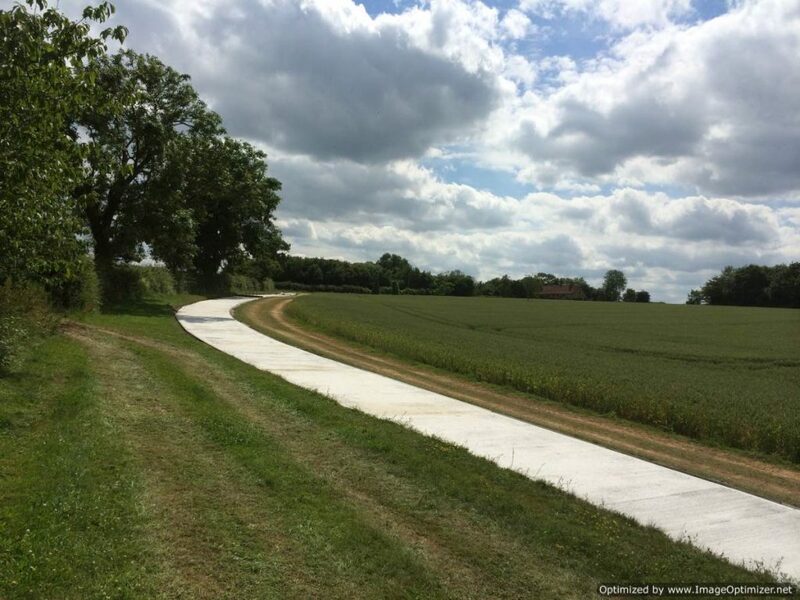 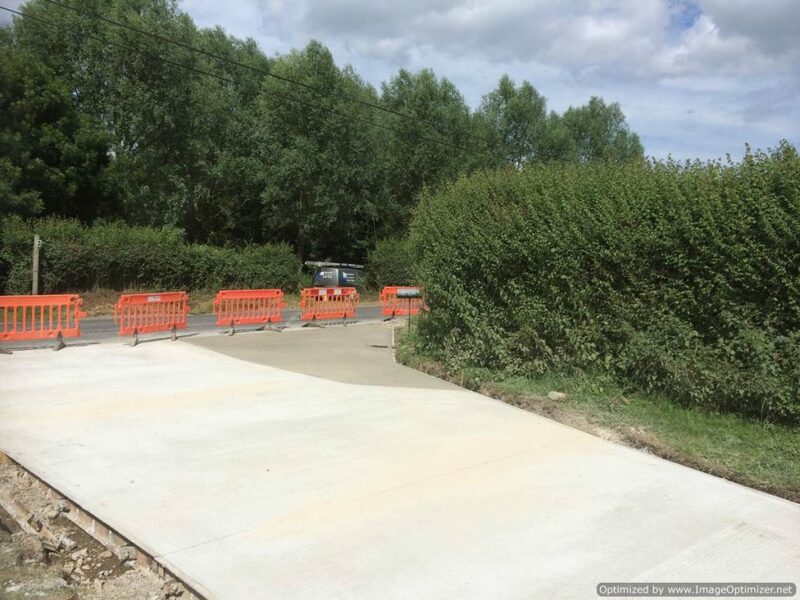 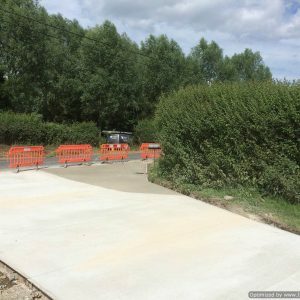 JK Construction | Concrete roadway, Stowmarket. 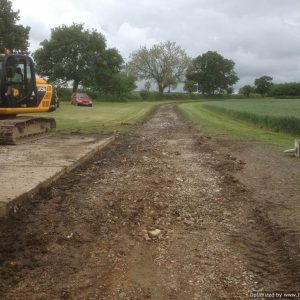 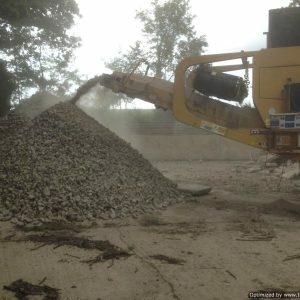 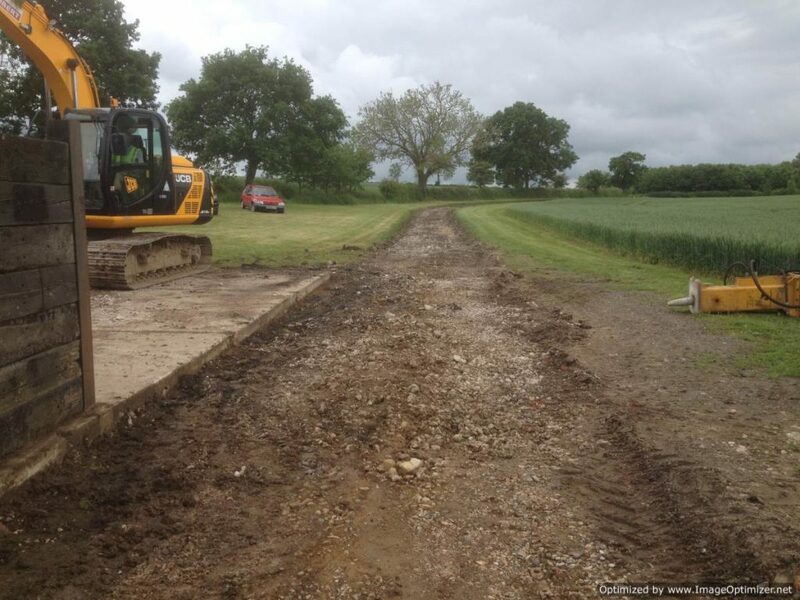 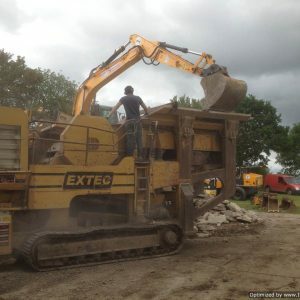 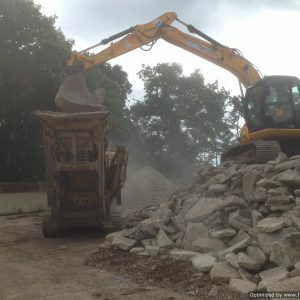 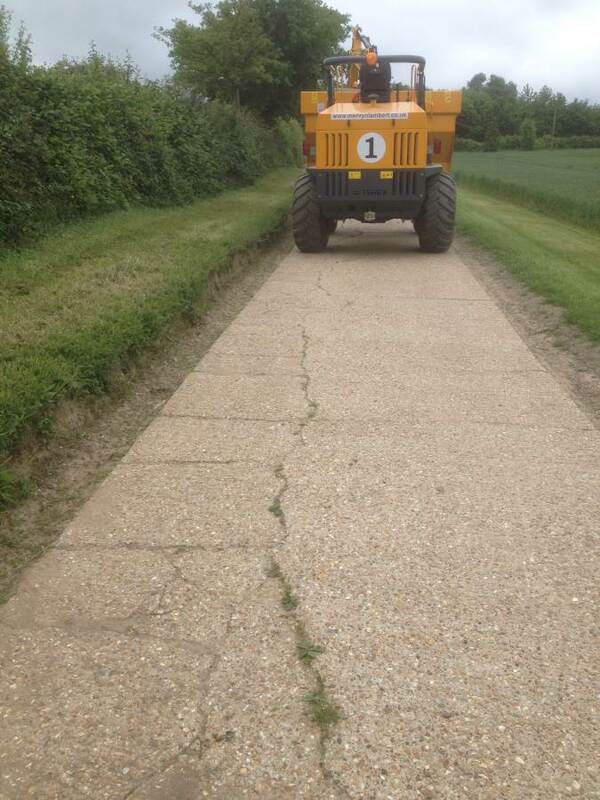 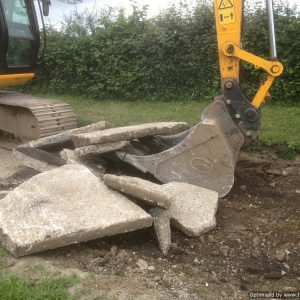 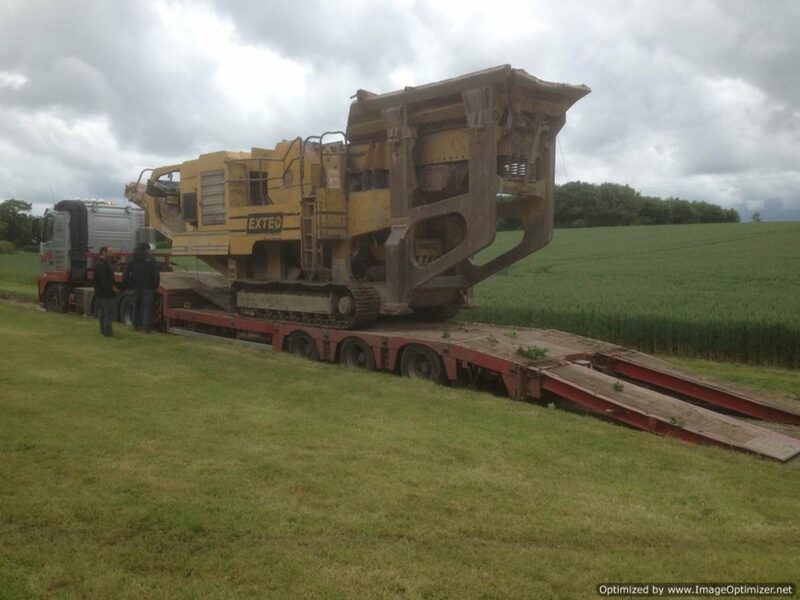 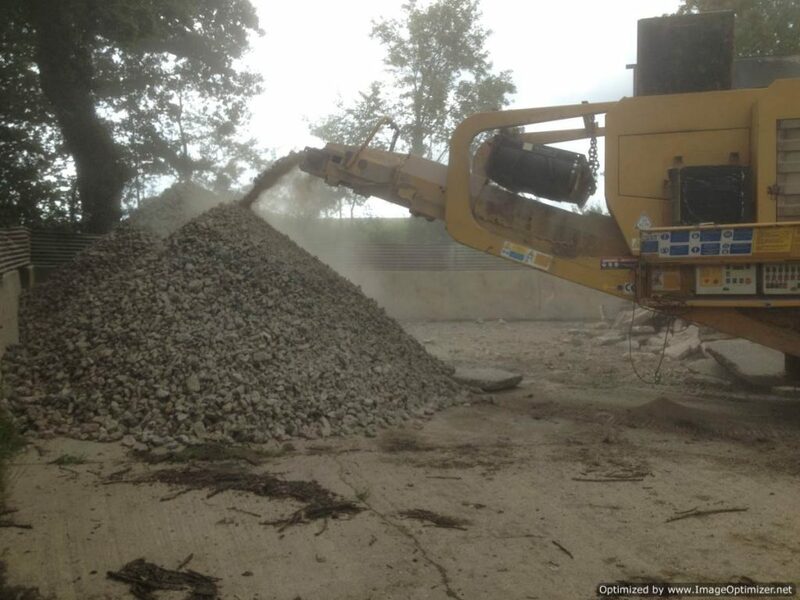 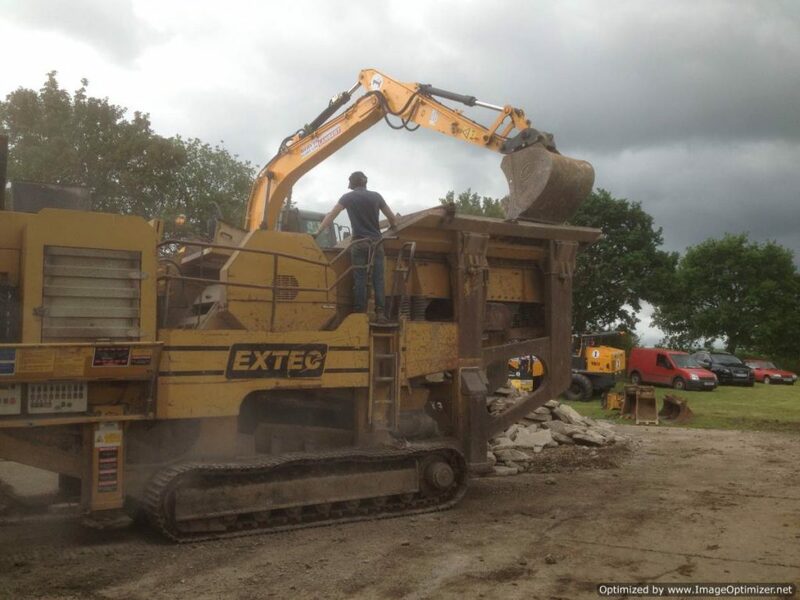 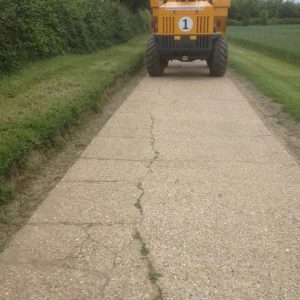 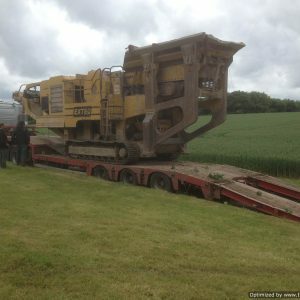 J K Construction Ltd is a Groundwork & Civil Engineering Company, covering the Essex, Suffolk and Norfolk area. 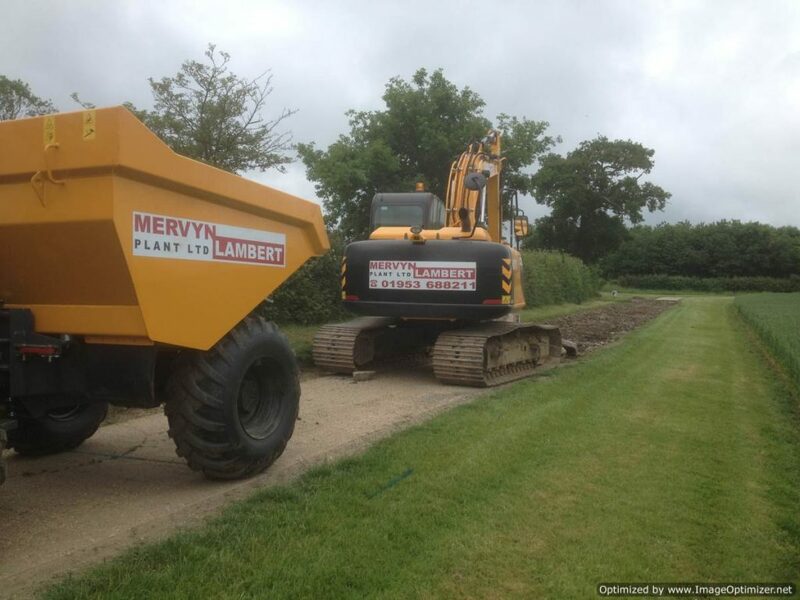 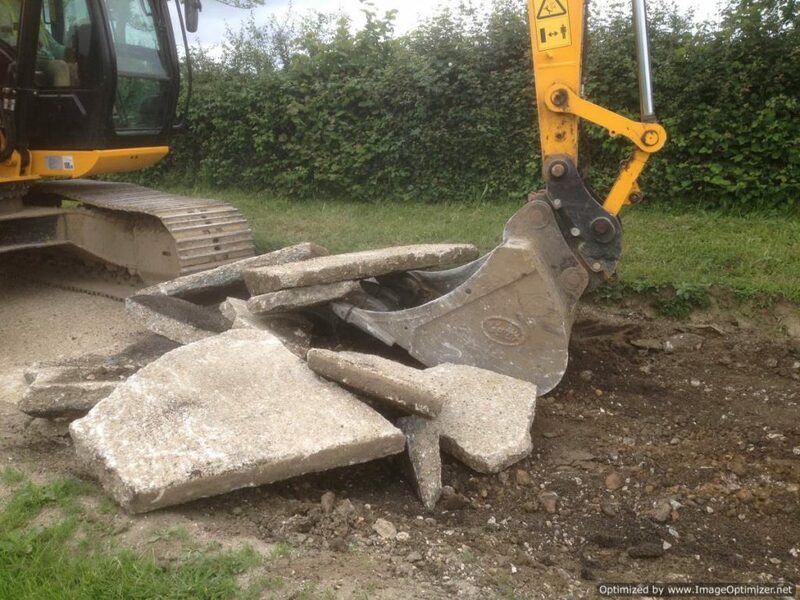 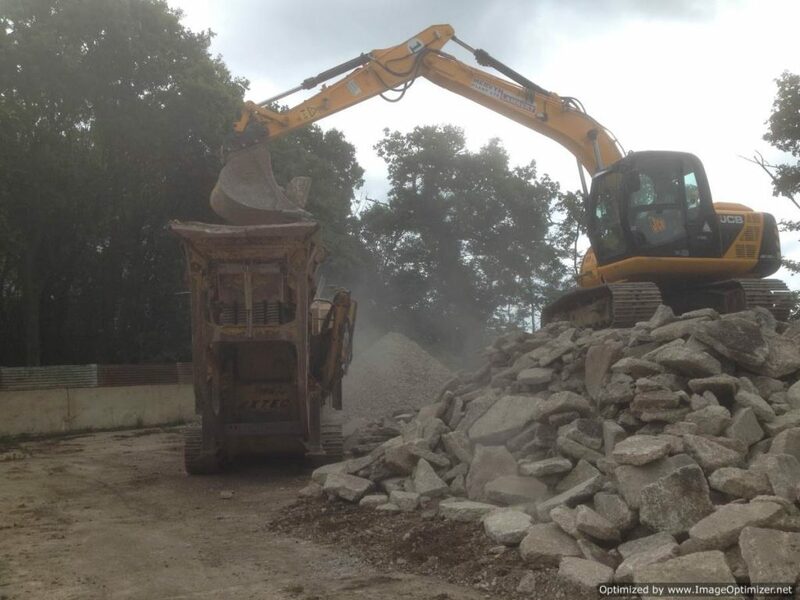 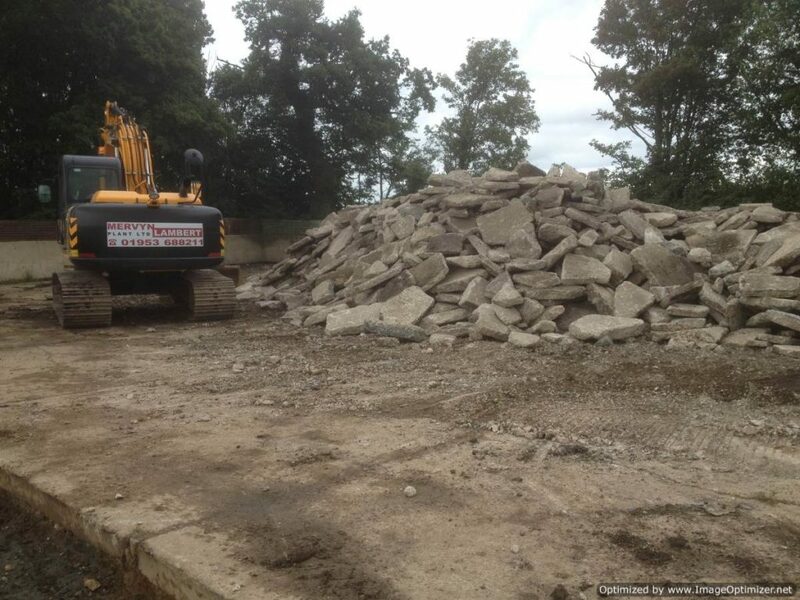 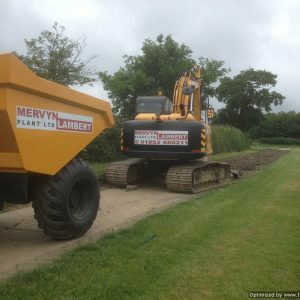 We specialise in Groundwork’s, Excavation & Foundations, Concrete Works, Drainage and Health & Safety. 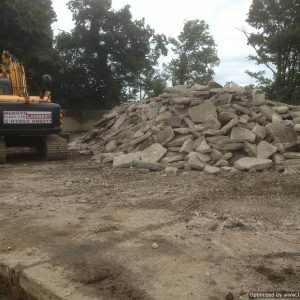 UK Power Networks storage facility, Brentwood.